Thailand is one of the friendliest countries I have ever visited. They also have a very rich history as you can see through the Grand Palace and their other temples. Check out the list below on 16 things you can do in Thailand. Click the next button below each entry to see the rest of the list. Explore Thailand’s iconic floating markets on a fun whole day tour and get immersed in the authentic local life. 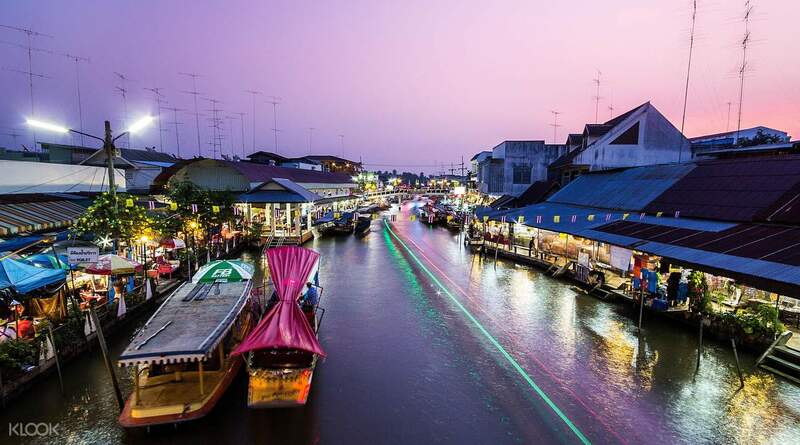 The three markets on the itinerary are Damnoen Saduak Floating Market, Maeklong Railway Market and the weekend Amphawa Floating Market. You can choose to see it all in a day or go with a more relaxing option of visiting just two markets. Damnoen Saduak is the biggest and most famous floating market in Bangkok while Maeklong Railway Market offers a unique shopping experience that is interrupted by a train regularly running right through the market space! 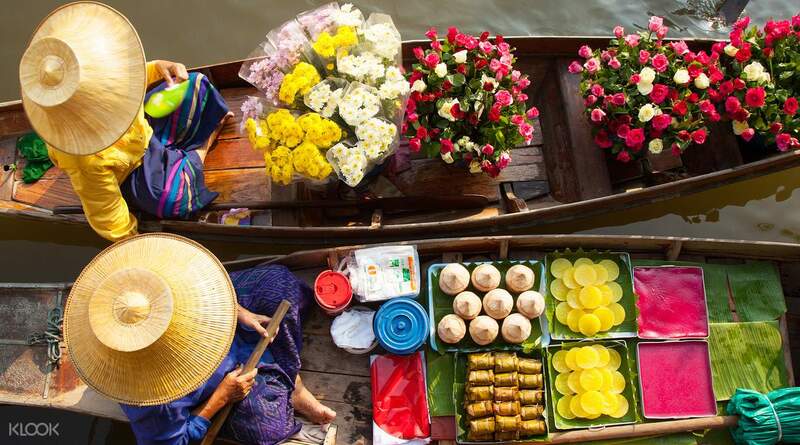 Check out the Thailand Floating Markets Day Trip discounted deal here. Explore one of Thailand’s oldest and most unique traditions. The Damnoen Saduak Floating Market Tour takes you to the most popular floating market in Thailand. Hop onto a decorated long-tail boat and glide down the narrow canals hunting for exotic fruit and vegetable deals. Peek at the small houses on stilts that line the shore and discover Thailand’s traditional peaceful lifestyle contrasted to the hectic buzz of the river market. Pick up a few souvenirs and take stunning pictures of the winding waterways – this truly is a one-of-a-kind experience. Check out the Damnoen Saduak Floating Market Tour discounted deal here. With over 400 sea species and 30,000 fish on display, SEA LIFE Bangkok Ocean World Aquarium in Bangkok is one of the few in the world where families can spend a few hours without feeling bored. 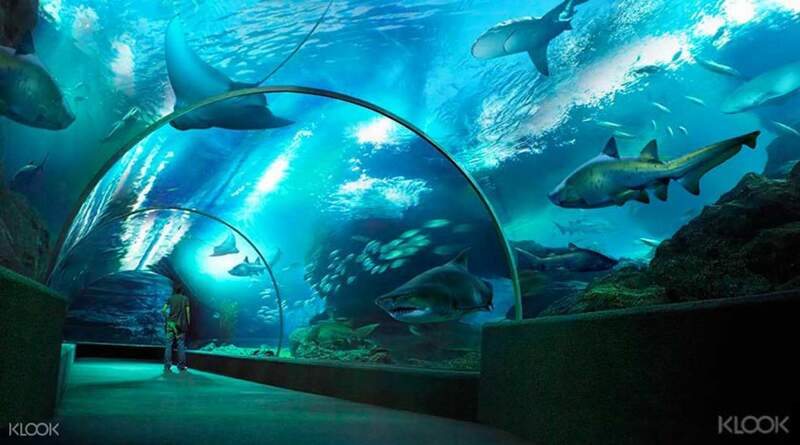 An acrylic tunnel runs through the main tank where you can boat along – or, if you are brave, why not dive in to feed the sharks? If that’s too much, there are other underwater sea creatures you can feed and interact with: water rats, otters, the lovely penguins. At the end of the trip, don’t forget to pamper your tired feet with a little fish pedicure! Check out SEA LIFE Bangkok Ocean World discounted tickets here. Get a thrilling experience in the wild at Safari World Bangkok! Get up close and personal with lions, giraffes and ostriches in a scenic, breathtaking ride, and delight in the tropical colors of exotic birds at the Bird Show. For a little more action, the one-of-a-kind Orangutan Boxing Show is not to be missed, while the Feeding Show lets you in on some hands-on feeding experience. 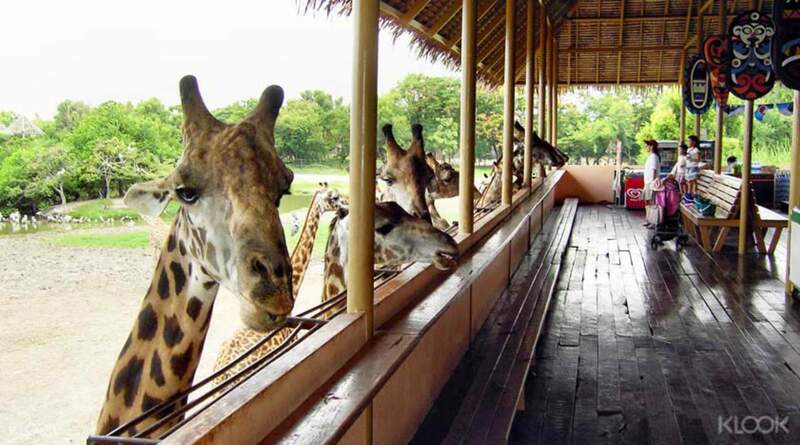 Check out Safari World Bangkok discounted tickets here. See this planet’s amazing ancient creatures at a dedicated theme park in the heart of Bangkok. 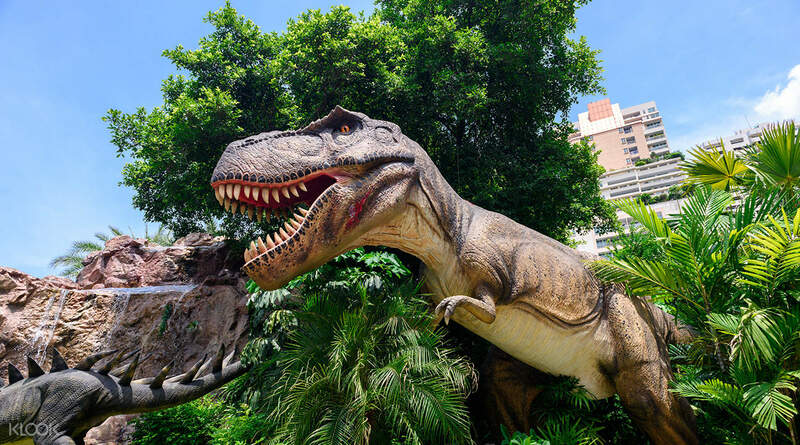 Dinosaur Planet Theme Park takes you on an informative journey through prehistoric times and lets you witness the life of dinosaurs up close: run from the speedy Velociraptors, see the toothy T-Rex, learn about the animals’ natural habitat and more. Be sure to make your way to the park’s must-see attractions. Check out Dinosaur Planet Bangkok discounted tickets here. As Thailand’s tallest ferris wheel, ‘Asiatique Sky’ promises unforgettable views of Bangkok city and the riverfront. It’s a fun-filled way to admire the city from all different heights and angles as you enjoy 3 to 4 rotations in cool and comfy cabins. Located in the middle of Asiatique Riverfront, a vibrant open-air mall, you can spend the time before or after your ride browsing through the fashion boutiques, enjoying a meal in one of the many restaurants or watching a hit theatrical show! 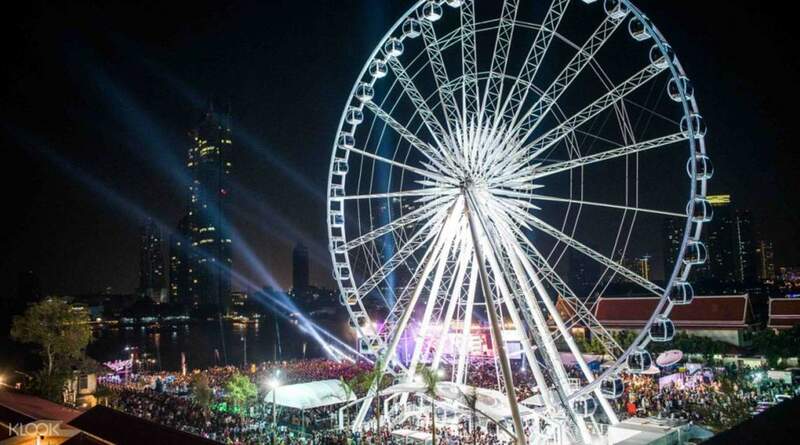 Get Asiatique Sky Ferris Wheel discounted tickets here. Cartoon Network Amazone is the world’s first Cartoon Network-themed waterpark. Based on the popular children’s channel, this family-friendly water park is sure to excite thrill-seekers and animation fanatics alike! Splash out with all of your favorite Cartoon Network friends, including Adventure Time’s Finn and Jake, The Powerpuff Girls, Johnny Bravo and many more. This unique park will have you free-falling 17 meters, hurtling to a splash landing from 23.4 meters, braving the Riptide Rapids, riding out the Mega Wave and exploring the splashtastic slides and fountains at the kids-only Cartoonival. If you’re looking for things to do with kids in Pattaya, this water park should be high on your itinerary! Get Cartoon Network Amazone Single Day Pass (Pattaya) discounted deal here. 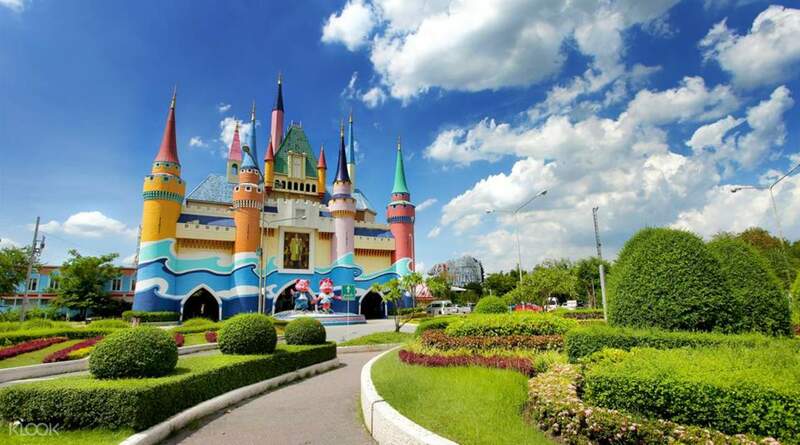 Meet Cinderella and other favorite fairytale characters, see world landmarks like the Eiffel Tower, frolic around in snow and even take a trip down white water rapids: all this and more await at Dream World, also known as Thailand’s very own Disneyland! Go on classic fairground rides like bumper cars, then try out novel attractions like the hair-raising Sky Coaster rollercoaster. Along with a variety of shows, such as the Hollywood Action show – daredevil stunts and mindblowing special effects, anyone? – as well as spectacular sites, like Snow Town in the middle of the park, Dream World promises a fun-filled day for all – from kids to kids at heart! 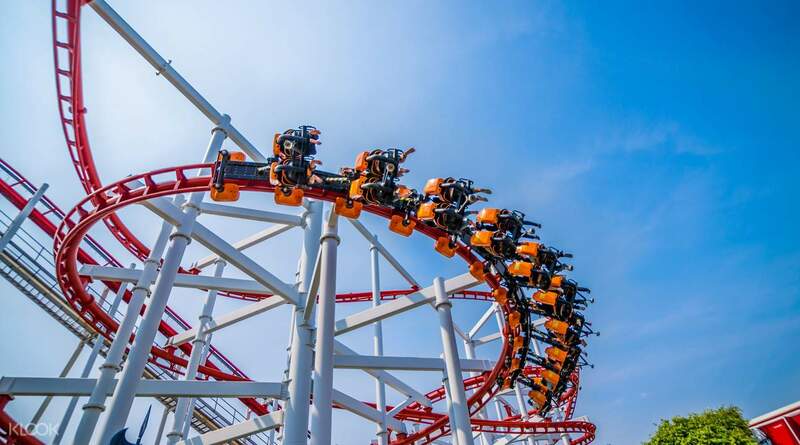 Get Dream World discounted tickets here. Imagine rocking the stage alongside Michael Jackson, striking a pose on the red carpet with Brad Pitt and Angelina Jolie, or even taking a selfie with Albert Einstein – all in one day! 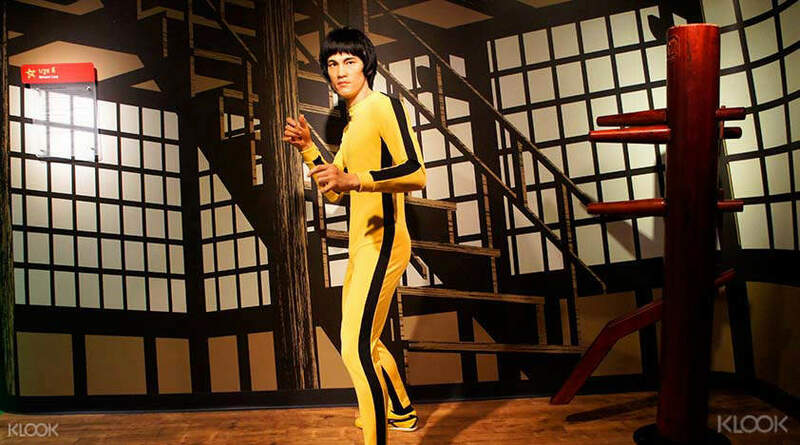 The world-famous Madame Tussauds museum is here in Bangkok with its star-studded collection wax figures, from local entertainers and global leaders, to world-class athletes and pioneering scientists. So be sure to bring your camera, and enjoy a day of endless photo-ops with the stars! Check out Madame Tussauds Bangkok discounted tickets here. Remember the time when all you wanted to do was grow up and start working? KidZania, a miniature city where kids can roleplay a variety of occupations, is a place that allows your children to do exactly that. Take this opportunity and let your kids experience what it’s like to be an adult, while having fun along the way! With over 70 activities to do from whipping up a meal as the town chef, to putting out fires like a fireman, your kid will love every second of their stay. Check out KidZania Bangkok dicounted tickets here. The Ayutthaya Experience takes you through the historical wonders of Thailand’s ancient capital. Ayutthaya is dotted with ruins and grand temples, surrounded by the Chao Phraya, Pa Sak and Lop Buri Rivers, and filled with the aura of mystique and grandeur that truly reflects ancient Thailand. Stop by a 17th century summer palace, a fusion of Italian, Thai and Chinese architecture. Visit Wat Lokayasutharam, a huge reclining Buddha covered in saffron robes. Then drop by Wat Mahathat to search for the famous Buddha head entwined in tree roots, before having lunch at Ayutthaya Floating Market. 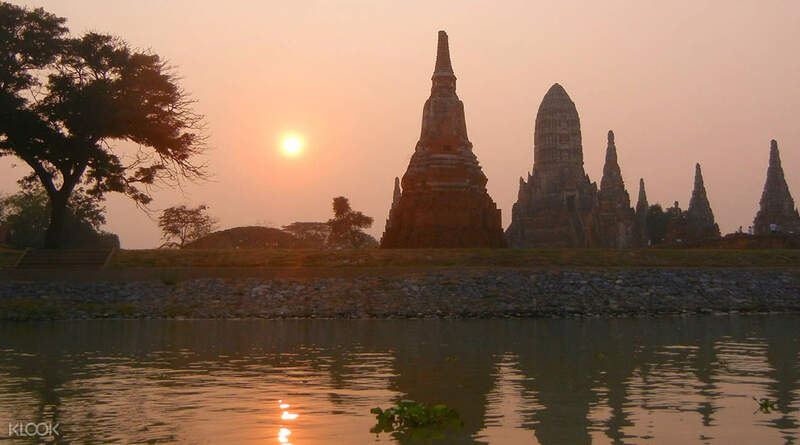 Check out Ayutthaya Day Trip with Sunset Boat Ride discounted deal here. Established in 1980, Siam Park City has been a popular amusement park in Thailand for locals and tourists alike for many years. 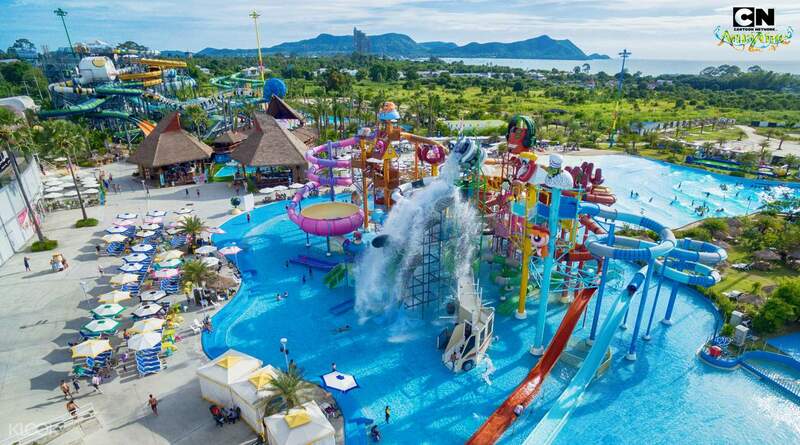 Spanning an area close to 120 acres, you are in for an entire day of fun at Thailand’s largest theme park and the Guinness World Record holder of the largest wave pool in the world. Whether you are a fan of water slides or thrill rides, Siam Park City will be a definite hit no matter your age! Get Siam Park City discounted tickets here. Discover the stories of Thai culture and history at two inspiring Bangkok attractions with individual ticket or on one combination ticket. At Ancient Siam, you’ll feel as if you’ve walked through the entire Thailand in a day. The ‘city’, one of the largest outdoor museums in the world, is essentially a scaled-down version of the country, with many replicas and reconstructions of Thailand’s historically significant structures. See temples, palaces, and shrines, and feel transported back in time as you make your way around the grounds. A colossal, three-headed elephant dominates the structure of The Erawan Museum. The attraction houses a variety of collections owned by museum owner Khun Lek Viriyapant, offering a look into local heritage, customs and craftsmanship. Both inside and out, it’s a fascinating space and well worth a visit. Check out The Erawan Museum & Ancient Siam discounted deal here. See the best of Bangkok on a 6 hour tour taking you to the city’s prime landmarks. Kick off early in the morning from your meet up point at Century Mall and head over to visit the stunning Grand Palace and Emerald Buddha Temple (Wat Phra Khaew). Cross the river on a ferry and stop by a local favourite market, Wang Lang Market, for a delicious lunch. After lunch, you will embark on a sightseeing cruise along the Chao Phraya River on a traditional long tail boat where you will sail past the majestic Temple of Dawn (Wat Arun), the Royal Thai Navy Dockyard, Royal Barges Museum and more! 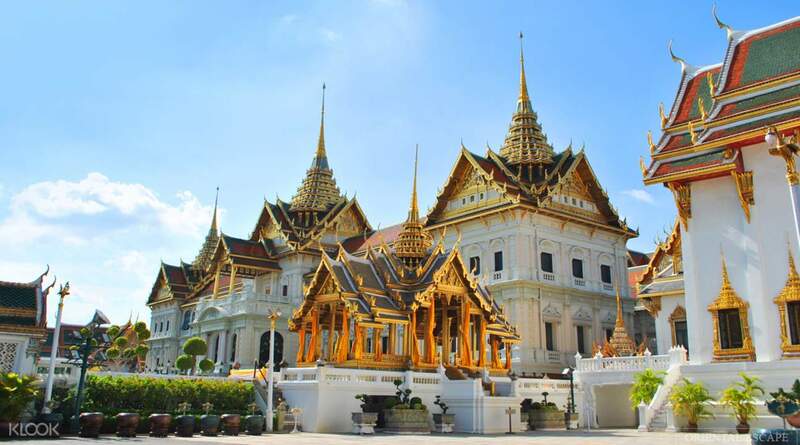 Check out Bangkok Grand Palace discounted deal here. Enjoy a snow ball fight in the heart of Bangkok! 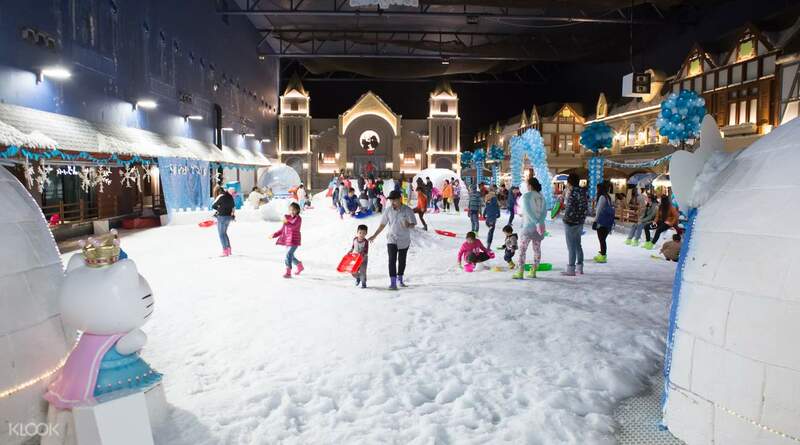 Visit the city’s first snowy playground – an indoor Japan-inspired village with up to 40cm of artificial snow. Here, you can feel as if you are in the mountains of Hokkaido – enjoy a game of snowballs, hop on a sledge and go down a slope, go skiing and more! With several fun zones, you are sure to find an activity to your liking and loads of ways to entertain the kids. After a day of fun in the snow, take a stroll down the Main Street and grab a snack at one of the many restaurants: warm up with a steaming bowl of ramen, try the delicious ‘yaki-niku’ barbecue and exotic seafood delicacies. Get Snow Town discounted tickets here. Bring the whole family to Upside Down World Salaya, the newest branch of the Upside Down group from Bali. Turn your world on its head with many inverted rooms to take pictures in! This is a great opportunity for unique and interesting photos to share on social media! Make it a day trip and visit Upside Down World while exploring the pleasant suburbs of Salaya, with nearby Mahidol University and Thanon Utthayan providing a more relaxed Bangkok experience. Get Upside Down World Salaya Bangkok discounted tickets here.